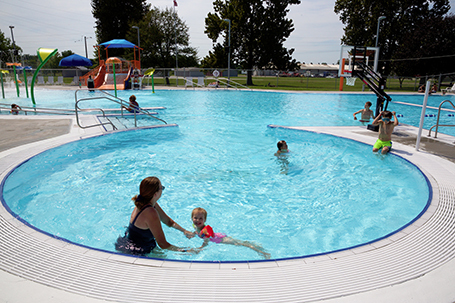 After years of work, the Beardstown Park District celebrated the grand opening its newest aquatic center, Sudbrink Waterpark, located in Roy Roberts Park. 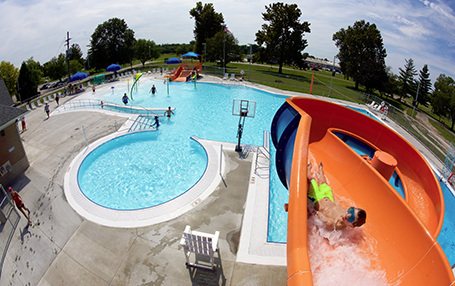 This pool filled the void left by the closure of the last city pool in 2011. 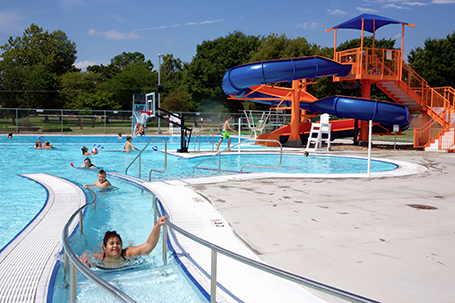 The community pool was closed by the Illinois Department of Public Health due to leaks that were not feasible to fix and maintain, as well as lack of handicap accessibility. After its closure, the process to acquire funding began. A long-term plan was formed, and in 2014, the district acquired a $2 million grant from the Illinois Department of Natural Resources to make the project possible.